Hillside Acres - Jim Ray Homes, Inc. Location, Location, Location. 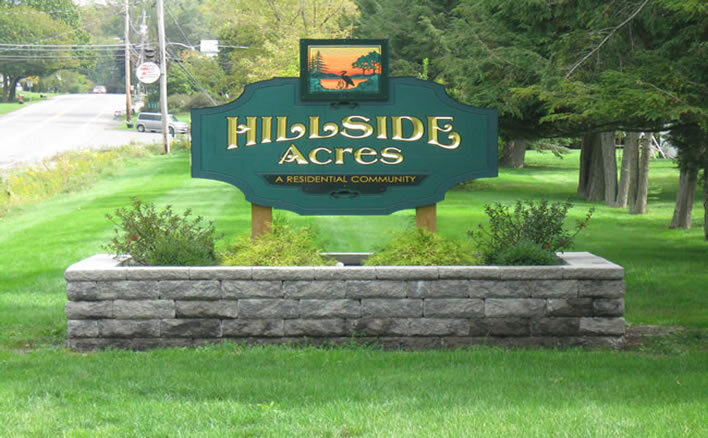 Hillside Acres offers the convenience of being on the edge of Cornell University Campus while enjoying a country setting. Very close to shopping, restaurants, and all other services needed to enjoy a comfortable life style. Lake Mary is stocked with Bass and tons of sunfish. The 3 private entrances make for an enjoyable fishing experience for both young and old. Hillside Acres is located just off of State Route 366 in the hamlet of Varna. We currently have lots available for single and double section homes. We can install a new home or your owned home. We have ongoing promotional incentives so when you call us, please ask for the current promotional items for your situation. 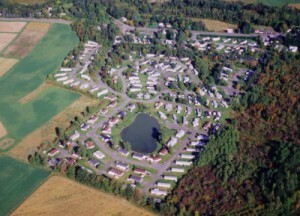 We are located in the beautiful hamlet of Newfield in Tompkins County, NY. 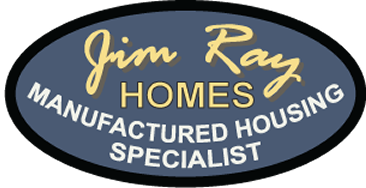 © Jim Ray Homes, Inc.